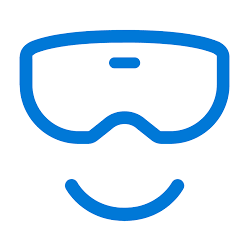 Windows Mixed Reality works best with your headset's built-in speakers and mic, or headphones with mic connected to its audio port. If your headset doesn’t have a built-in mic, attach headphones with a mic to the headset or to your PC. This tutorial will show you how to turn on or off to automatically switch to headset mic when Mixed Reality Portal is running for your account in Windows 10.